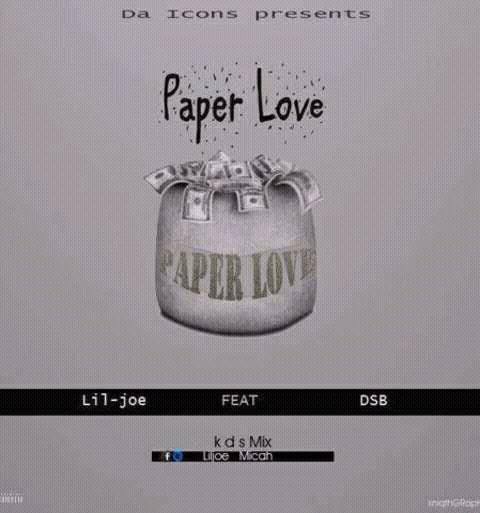 Lil Joe is known for his hunger for good music and his pattern of rap has captured the attention of many. This guy has much love for the game and the game has over time shown him love too cos the streets are beginning to recognize his name and what he carries deep withing him. 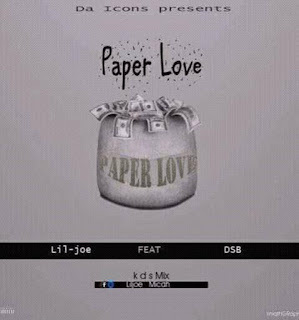 This time, Lil Joe has collaborated with the magnificent crew ever to be as strong as a lion in the Jungle 'D.S.B' on a new hit single called 'PAPER LOVE'. 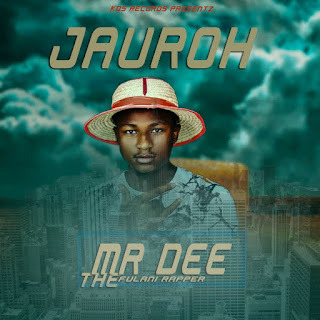 You don't want to leave this site without getting your own copy of the history that has been laid down for the love and thirst for good music.